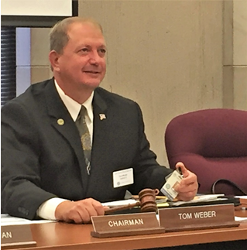 Tom Weber believes there needs to be a business-friendly environment. Illinois and Springfield are worth fighting for and Tom will be an independent voice and make sure that Illinois retains a strong presence in our nation. The state of Illinois is currently anti-business and has more people moving out of state than anywhere else in the country. People need jobs, and we have to build infrastructure and create a more business-friendly environment, to encourage more small business growth. 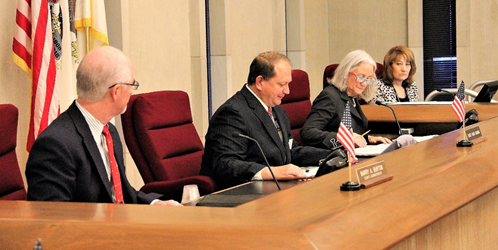 Small companies are the primary source of jobs in District 64. 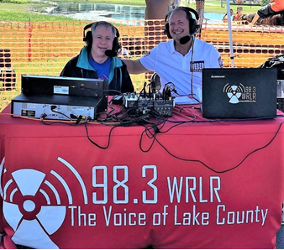 Tom Weber is a Lake County Board Member and an active part of his community. Everyone wants good representation and a government that works for them. 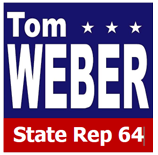 This is why Tom decided to run for office as State Representative in District 64. As one of your own, he will go to Springfield and fight the establishment to give you a voice.